exports to over 45 countries. class 6g of ANSI B1.13M. Astra Fasteners – Best partner to succeed in business., commited to excellence & quality Standard. Astra is internationally reputed brand in competitive welding and construction industry since 1982 with 3 generations of engineering manufacturing behind it. 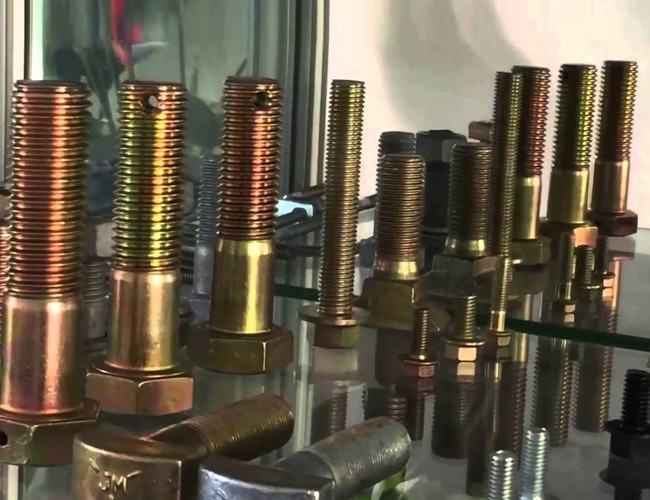 We manufacture a variety of engineering products, and specialize in the fasteners sector. With our in-house manufacturing capabilities, we are able to produce over 1200 different products for domestic and international customers, and worldwide exports to over 45 countries. 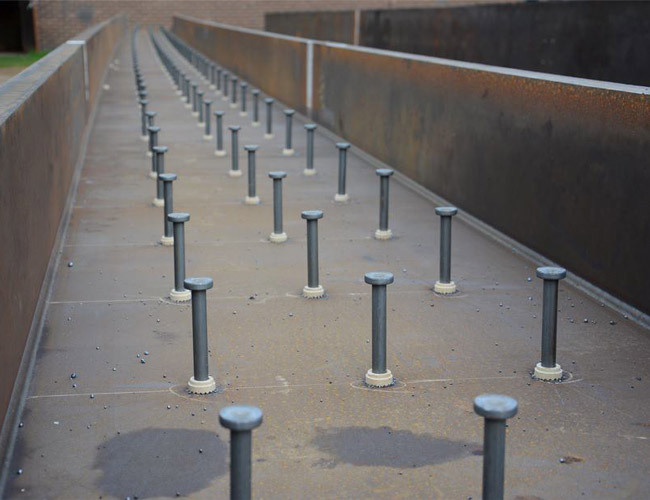 ASTRA also offers Stainless Steel and Galvanized Heavy Hex Structural Bolts, It is easy to use with standard nuts and washers and is used for general purpose fastening. 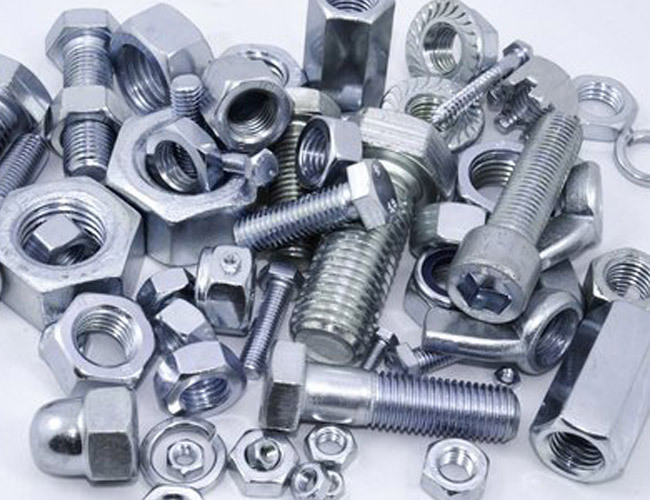 ASTRA also offers Stainless Steel and Galvanized Heavy Hexagon Nuts, It is easy to use with standard nuts and washers and is used for general purpose fastening. 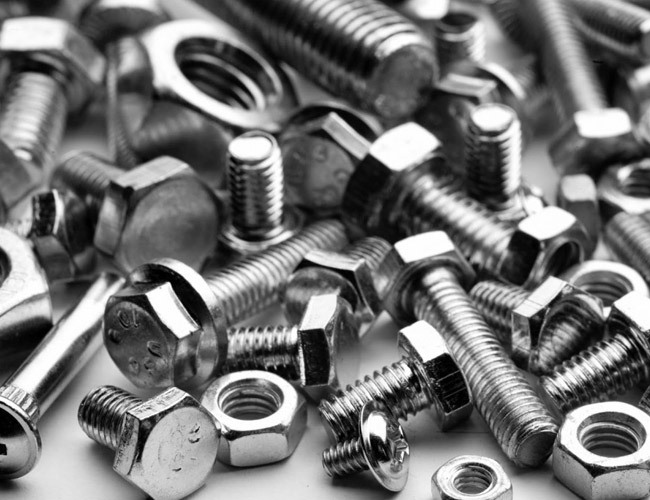 ASTRA also offers Stainless Steel and Galvanized Stud Bolts, It is easy to use with standard nuts and washers and is used for general purpose fastening. 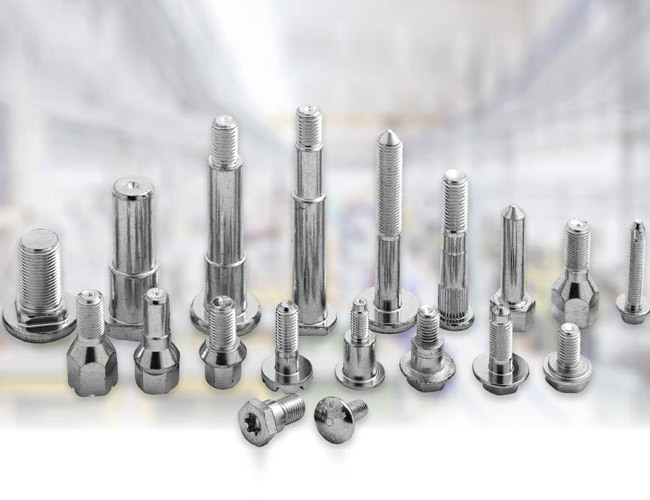 ASTRA also offers Stainless Steel and Galvanized Hexagon Head Bolts, It is easy to use with standard nuts and washers and is used for general purpose fastening. 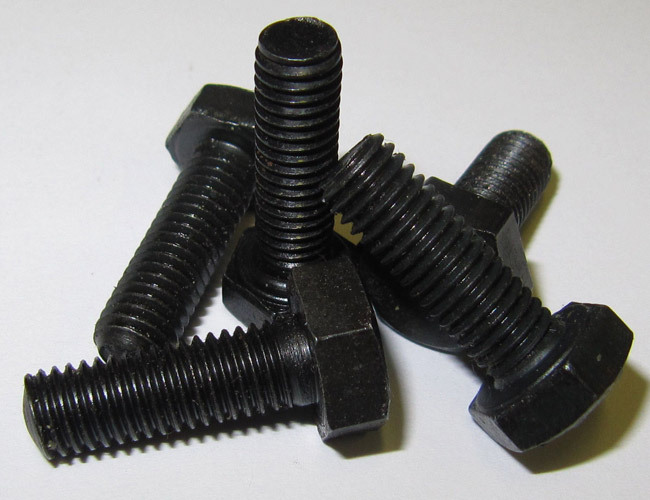 ASTRA also offers Stainless Steel and Galvanized Threaded Rods, It is easy to use with standard nuts and washers and is used for general purpose fastening. ASTRA also offers Stainless Steel and Galvanized Shear Studs, It is easy to use with standard nuts and washers and is used for general purpose fastening. Astra is reputed for superior product quality, and excellent technical expertise in the products we manufacture. 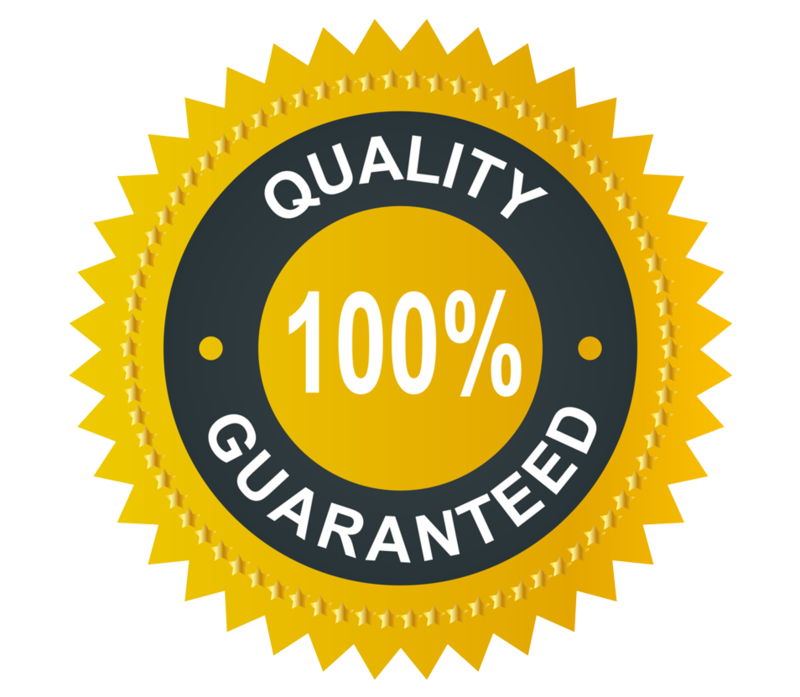 We are equipped with an updated, fully-functioning laboratory for testing and research & development with most advance facilities, and a quality assurance and development team members to meet all international standards. Astra is internationally reputed brand in competitive welding and construction industry since 1982 with 3 generations of engineering manufacturing behind it. 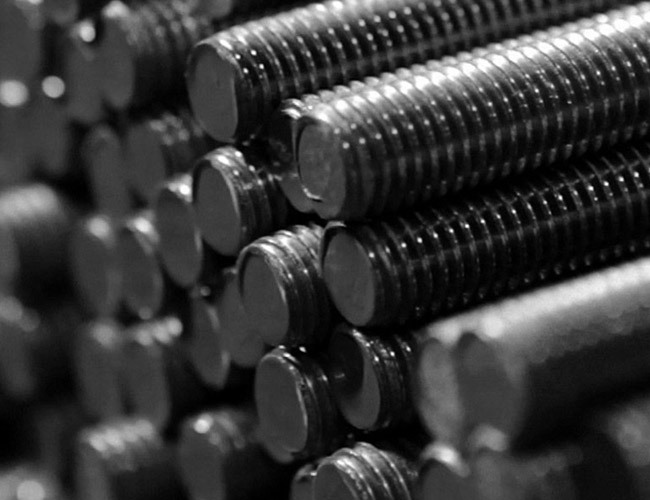 We manufacture a variety of engineering products, and specialize in the fasteners sector. You can meet us at our office premises with a prior appointment to understand us better or give us an email or get in touch with our executives over the telephone.